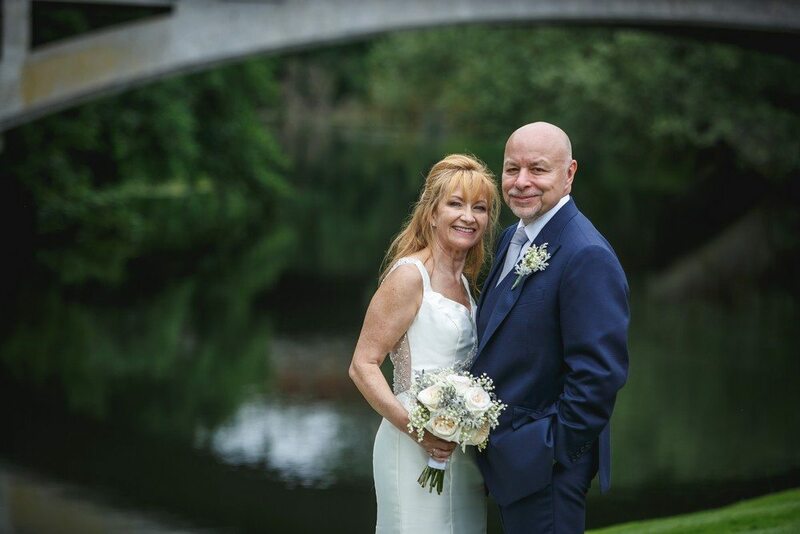 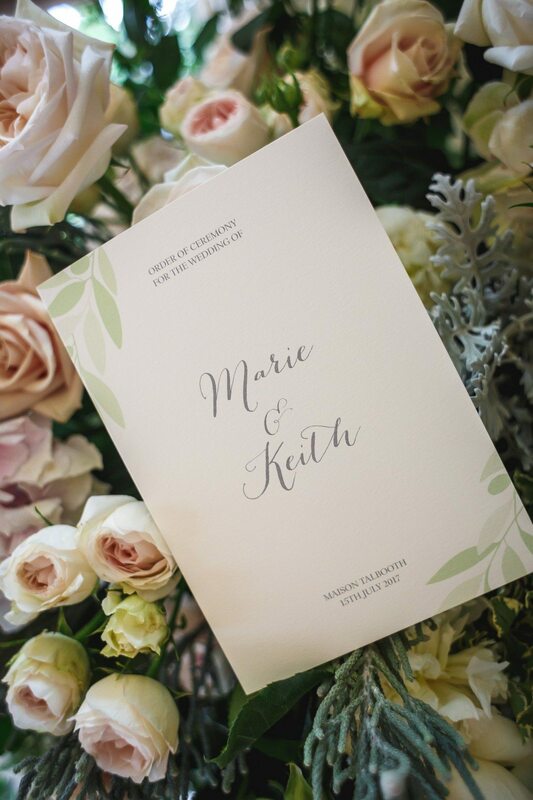 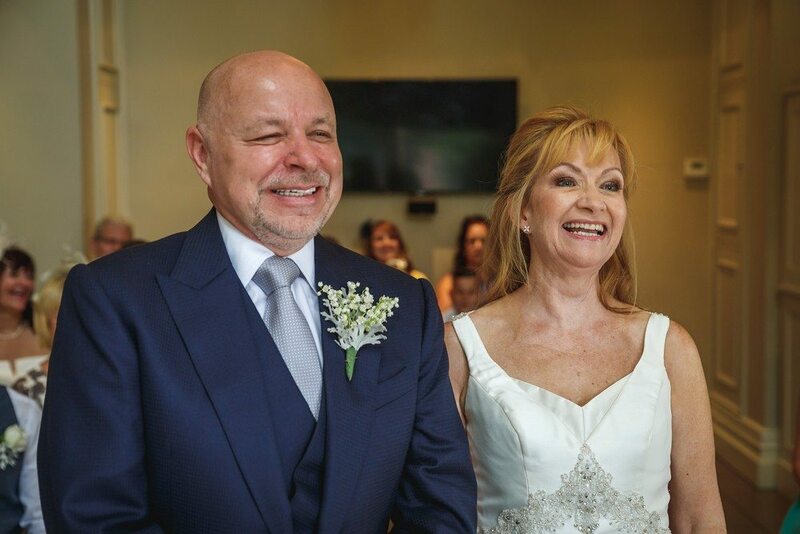 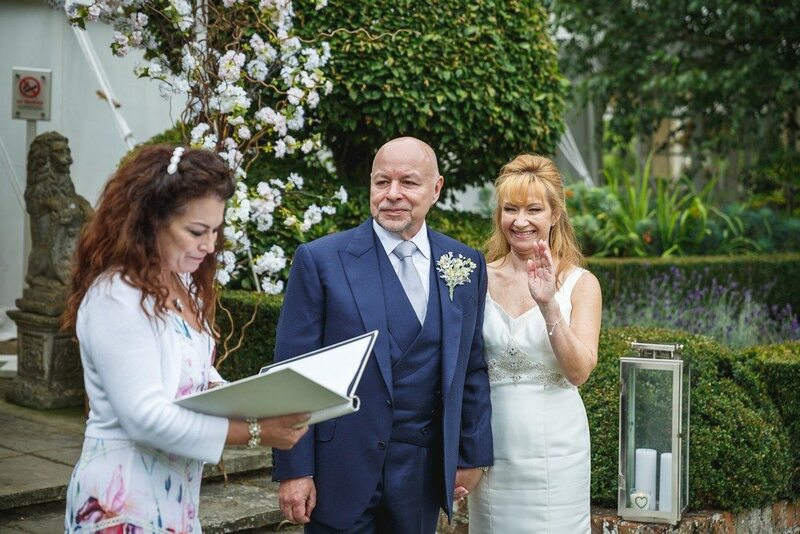 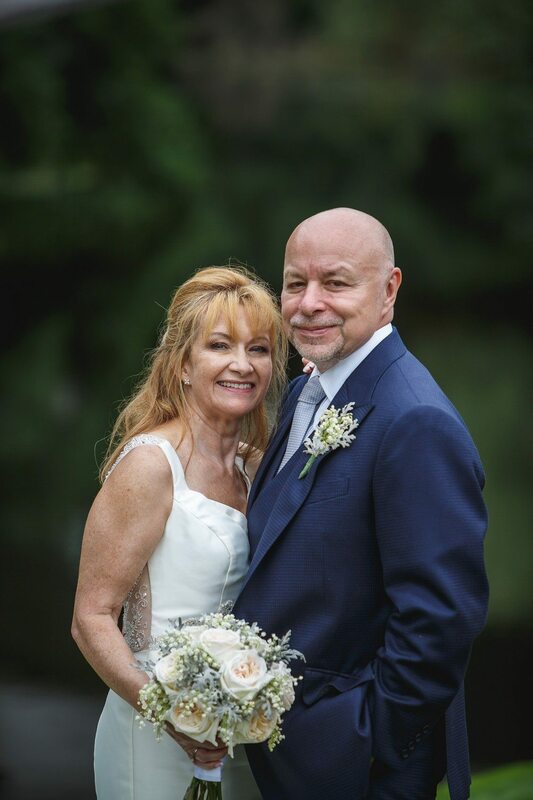 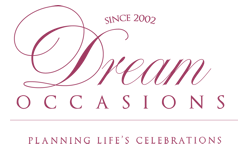 I fell in love with Keith & Marie during our first meeting and this didn’t change throughout the planning of their wedding. 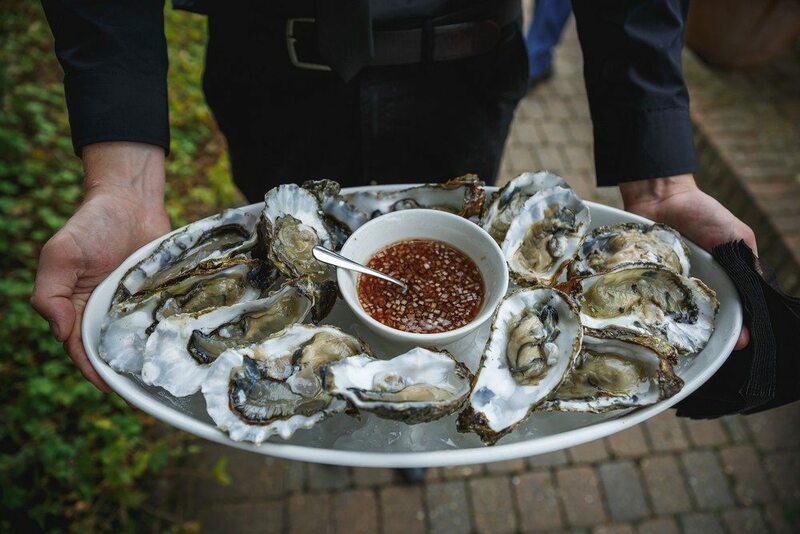 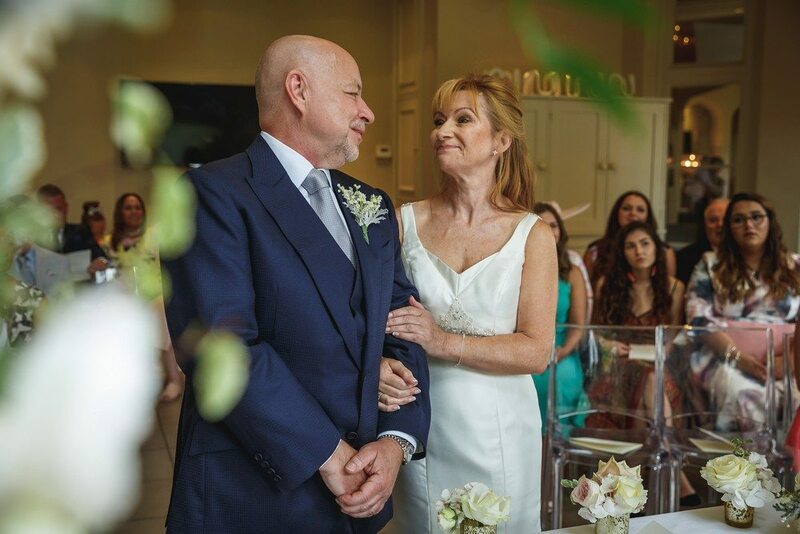 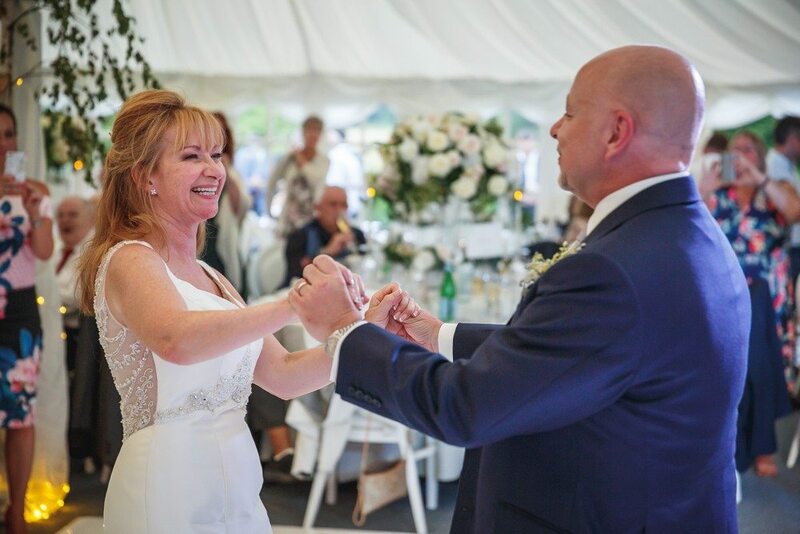 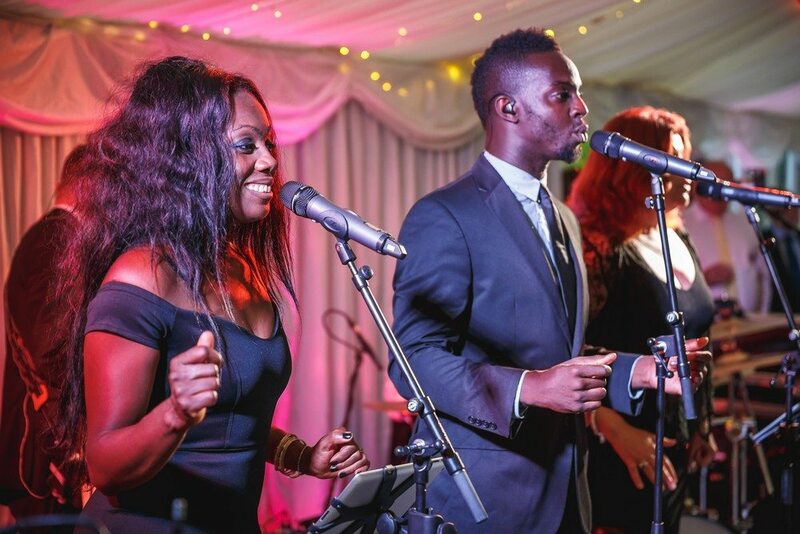 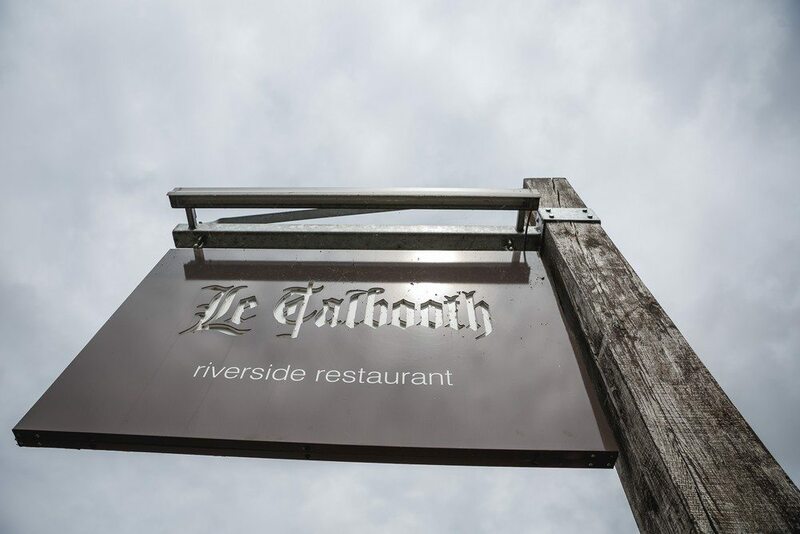 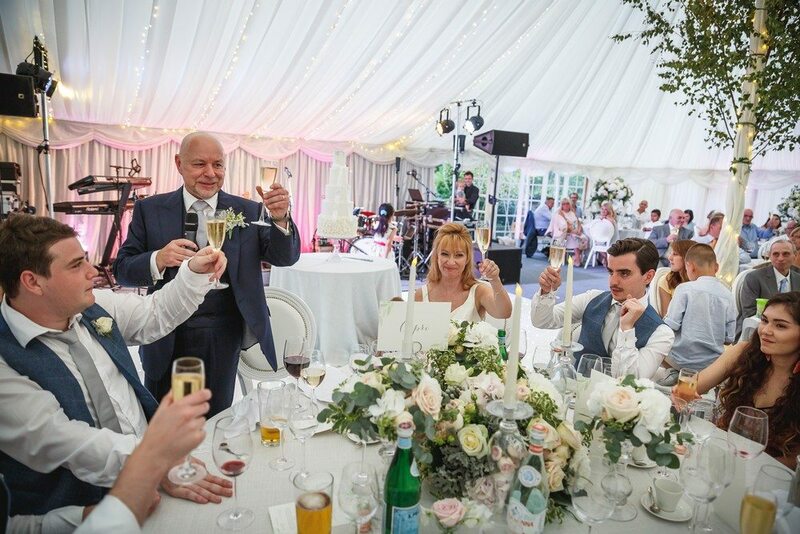 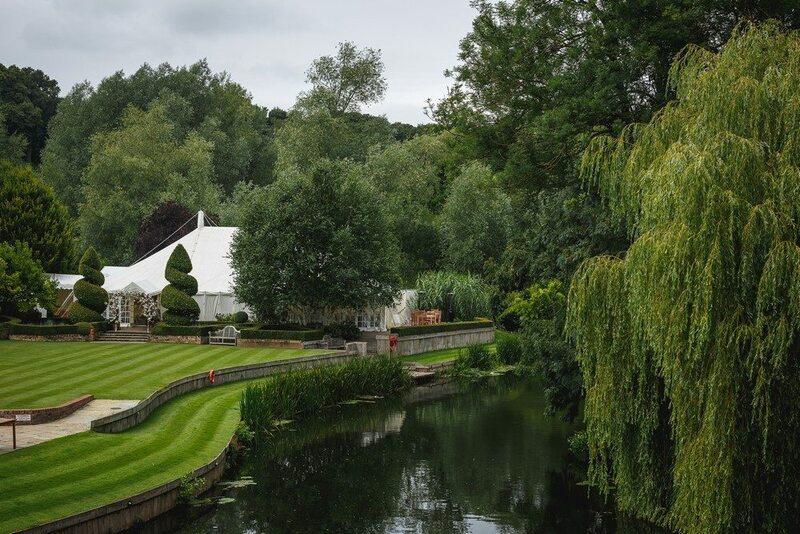 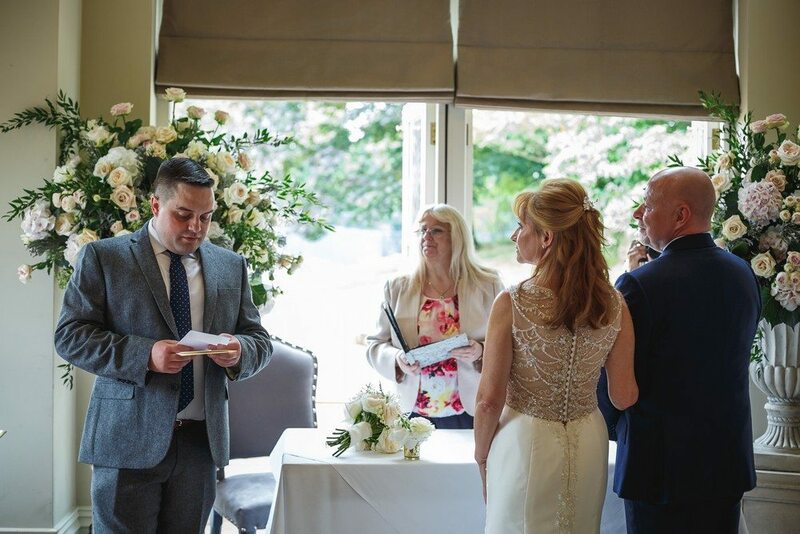 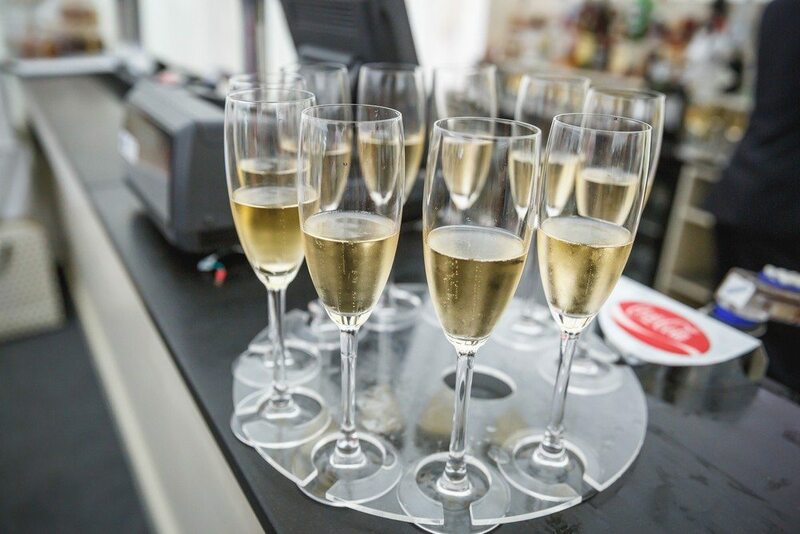 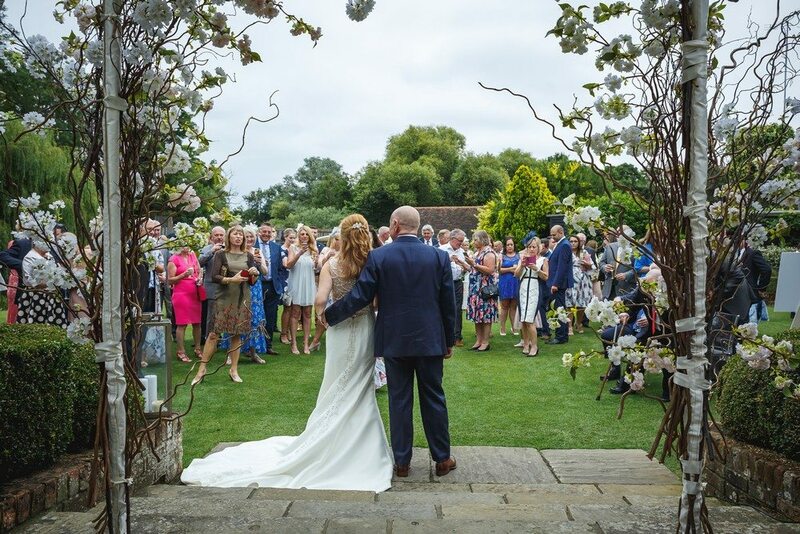 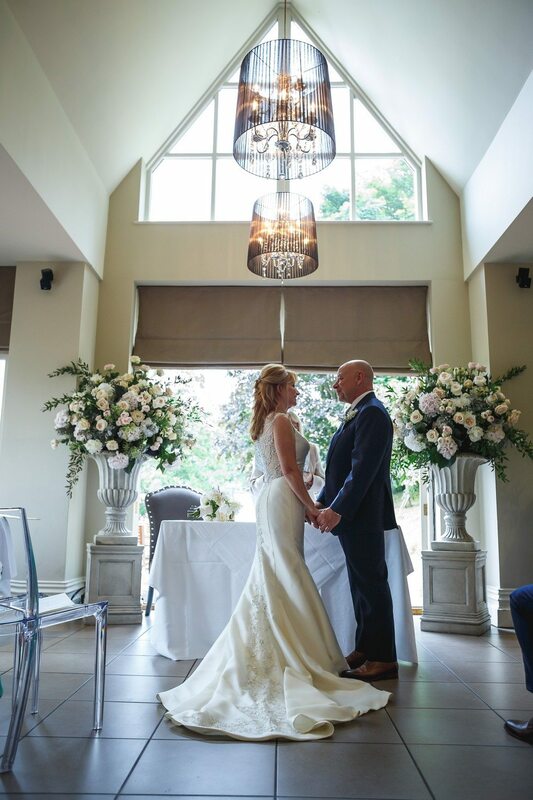 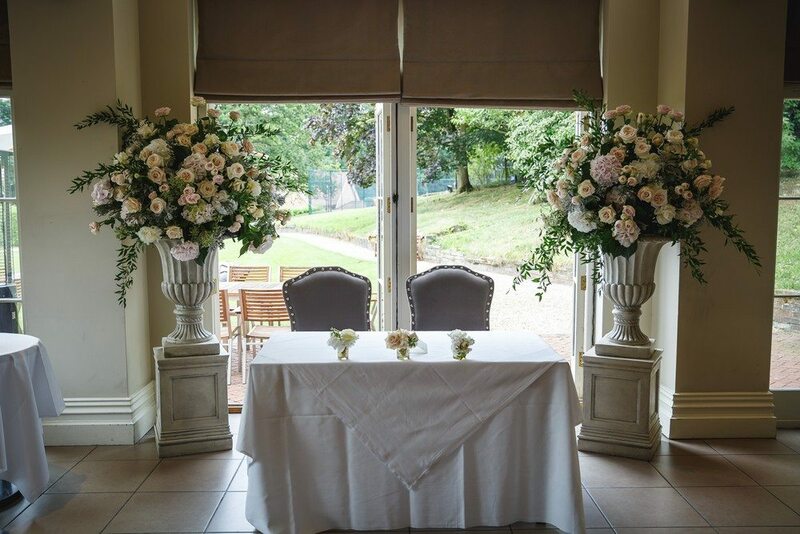 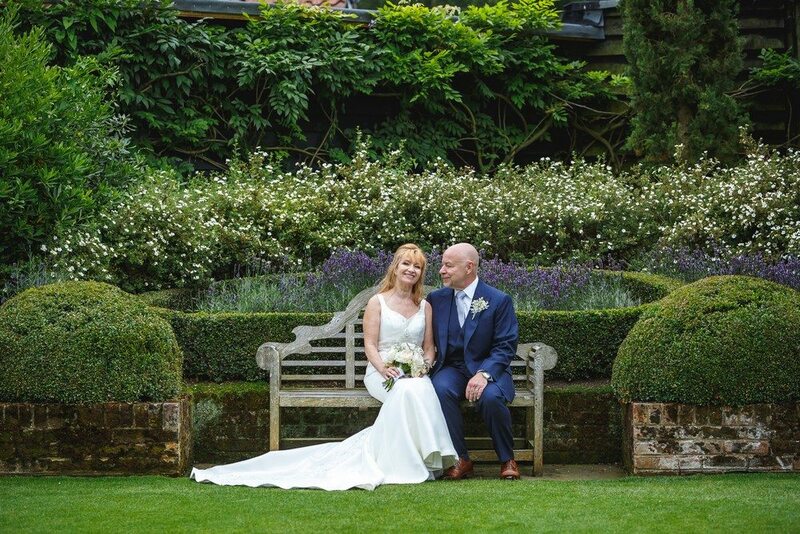 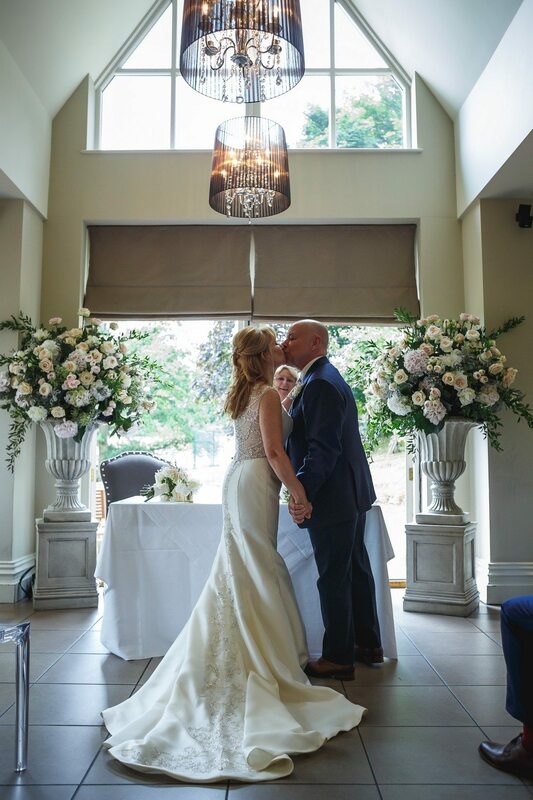 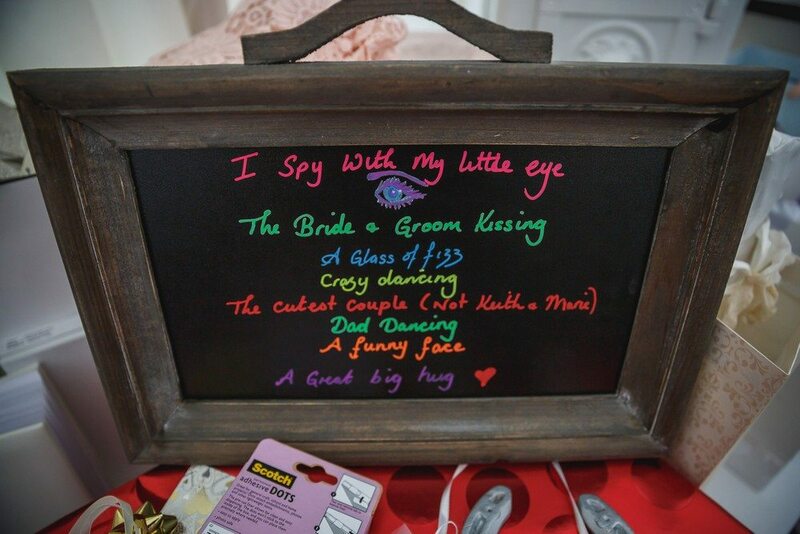 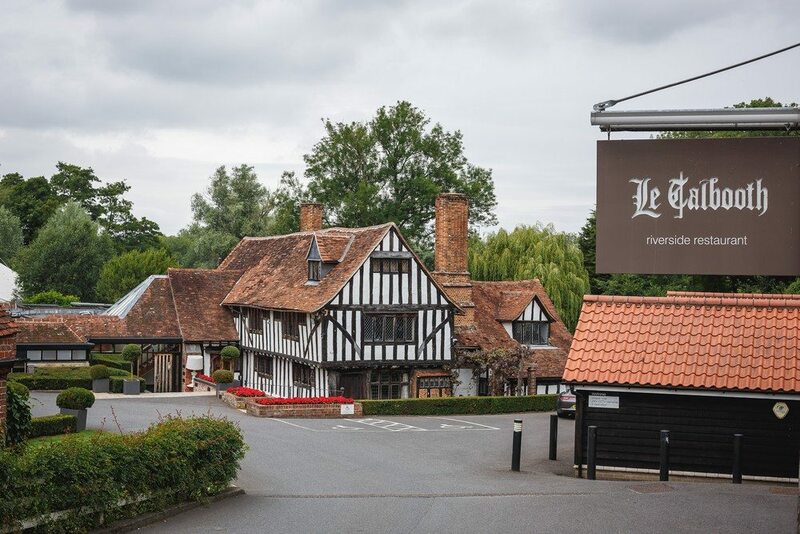 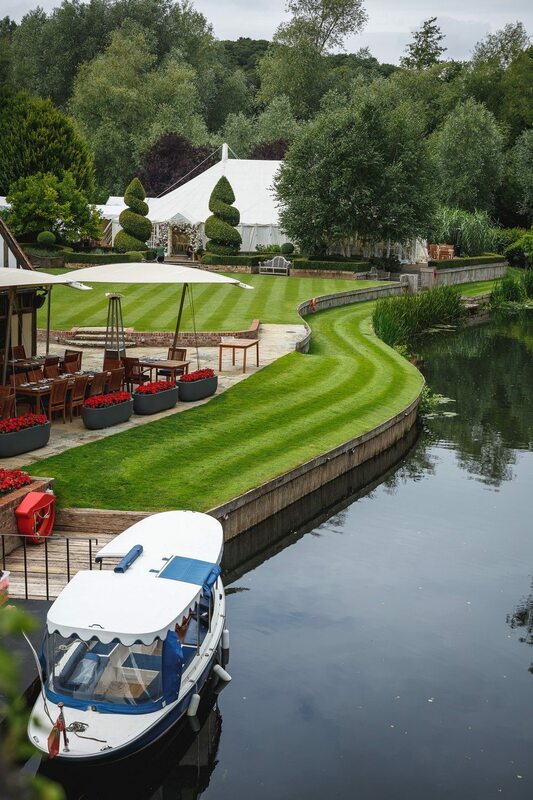 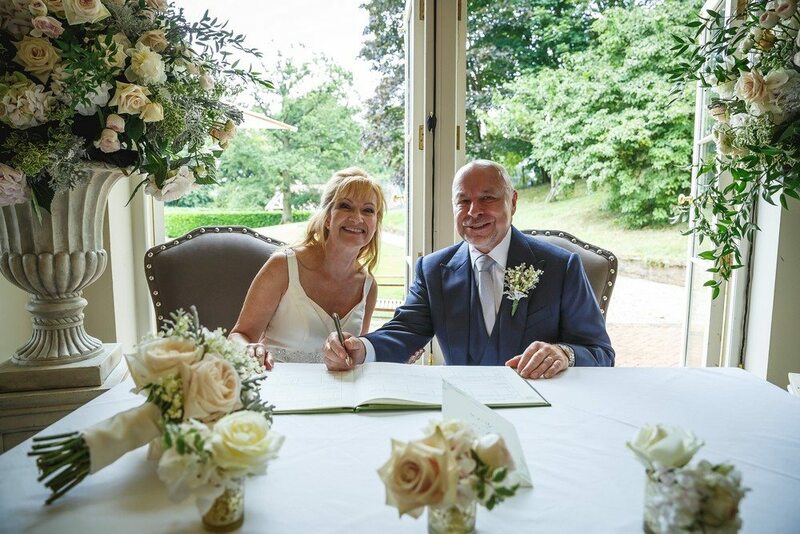 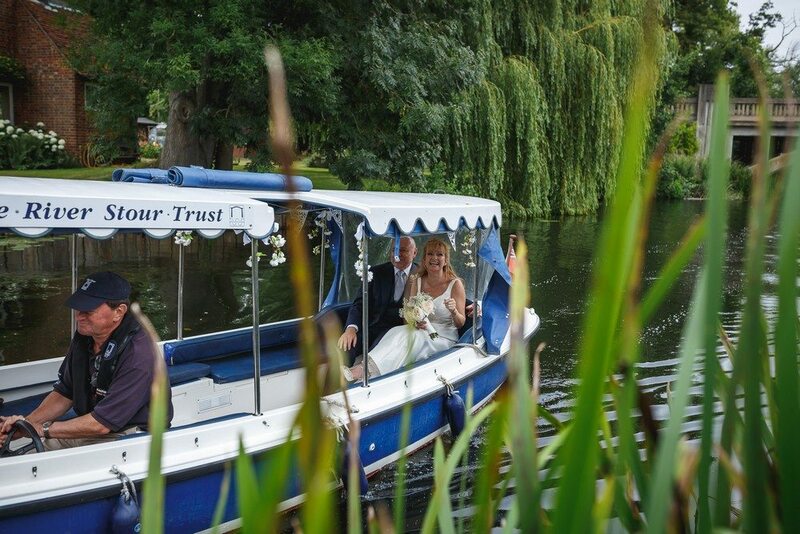 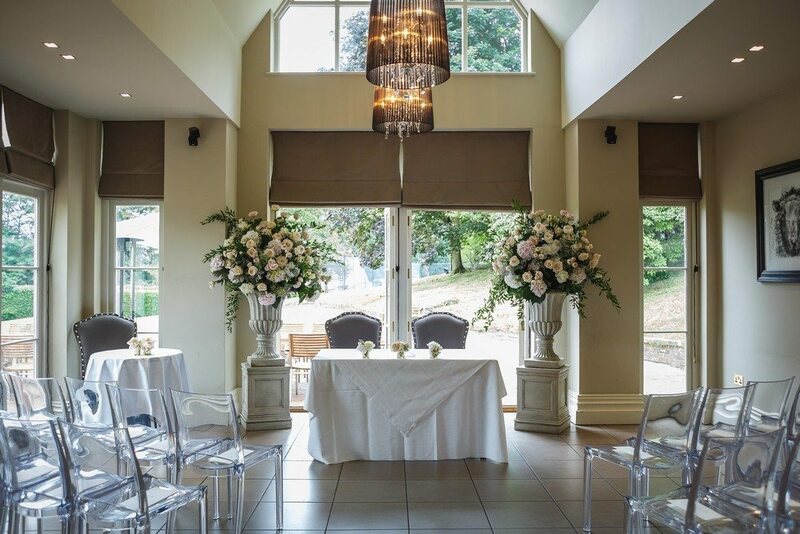 The wedding was held at Maison Talbooth with the reception at Le Talbooth. 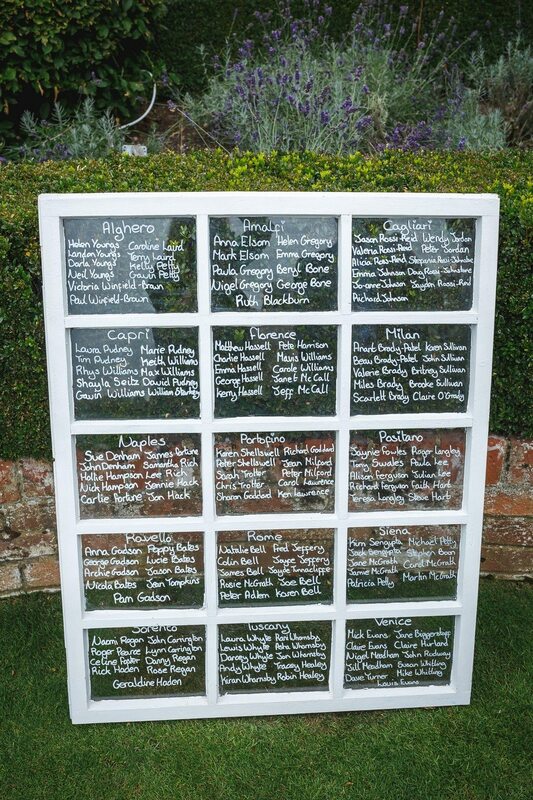 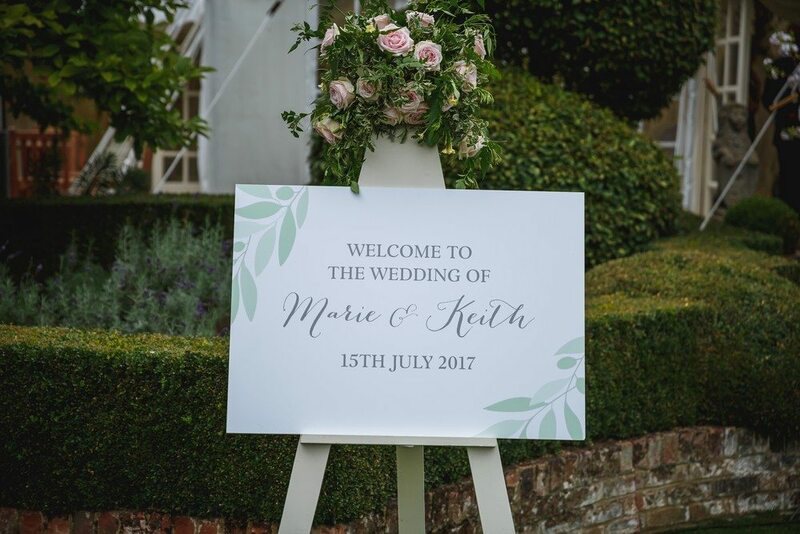 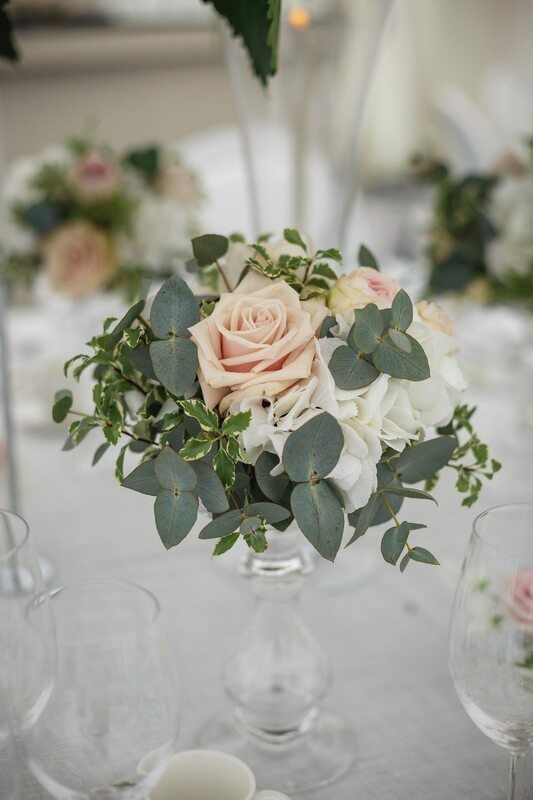 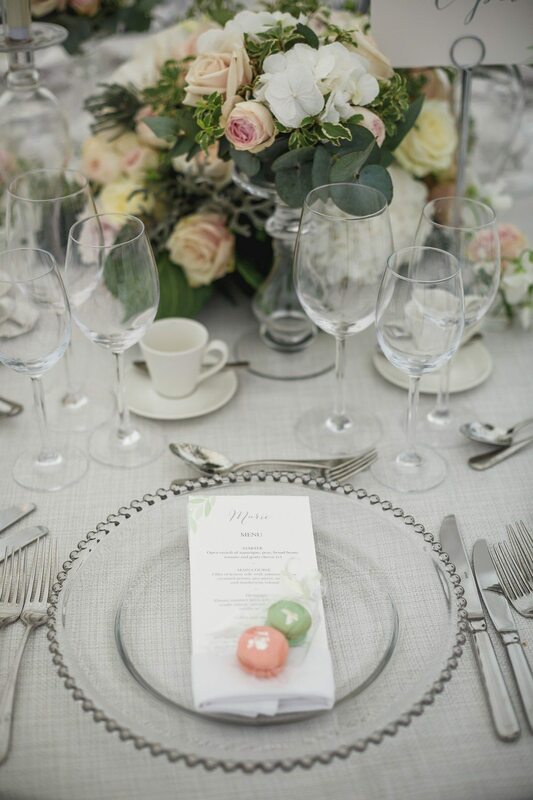 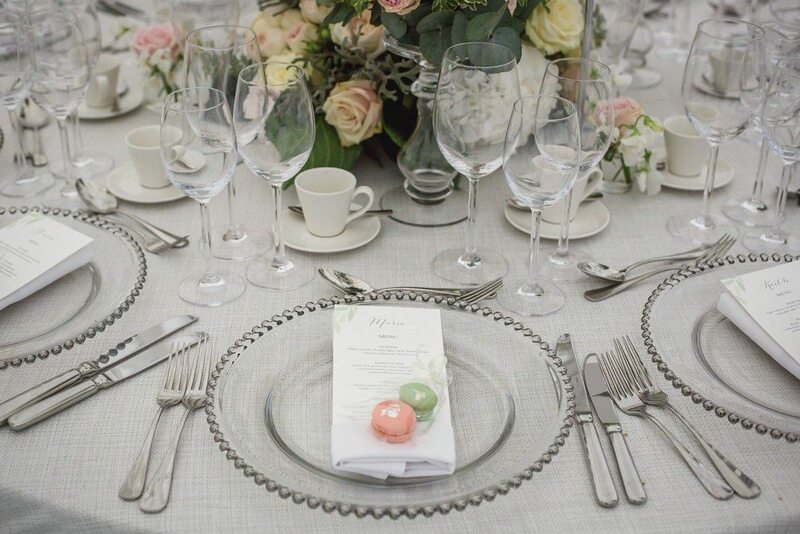 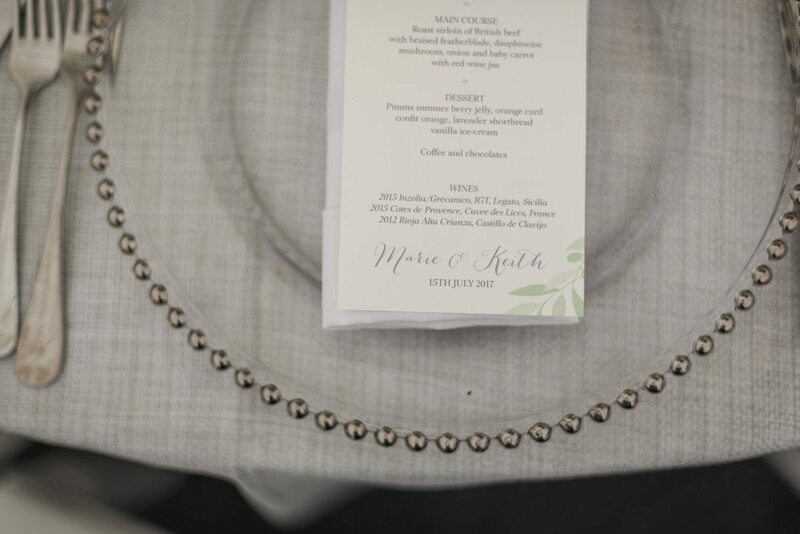 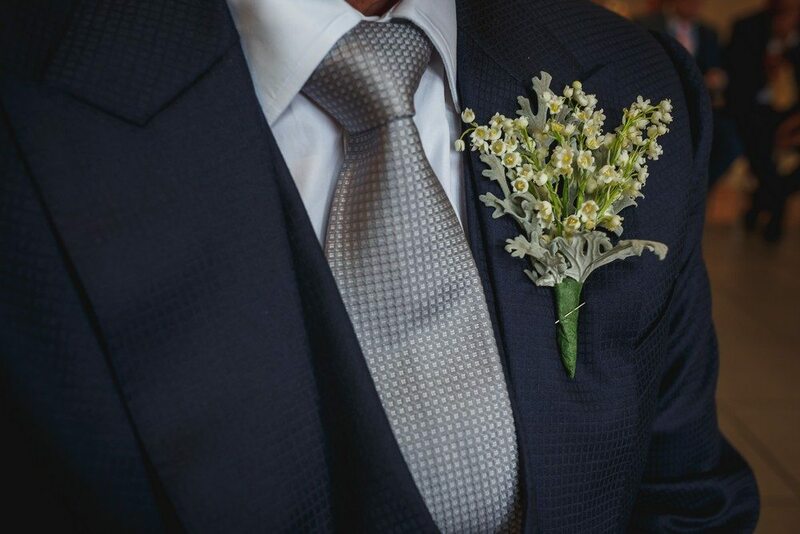 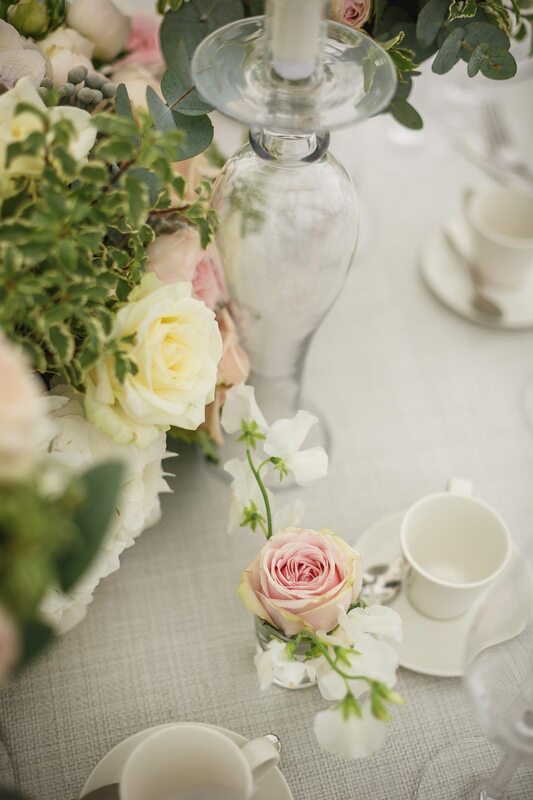 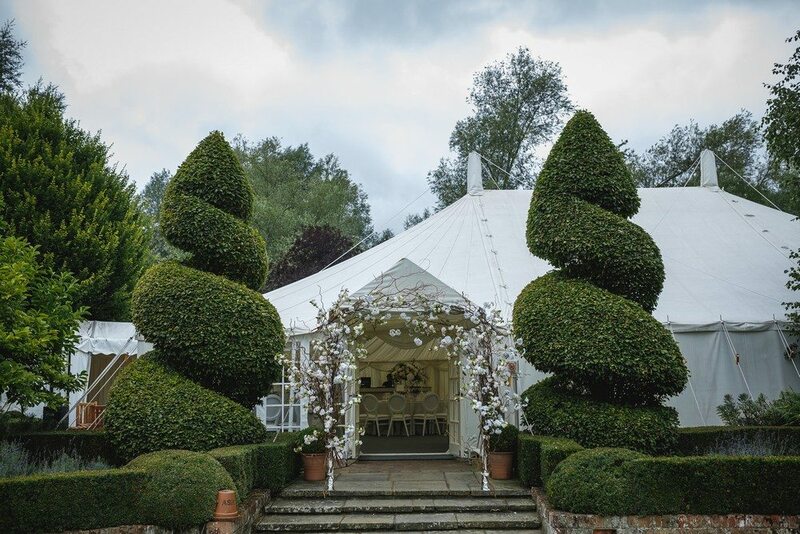 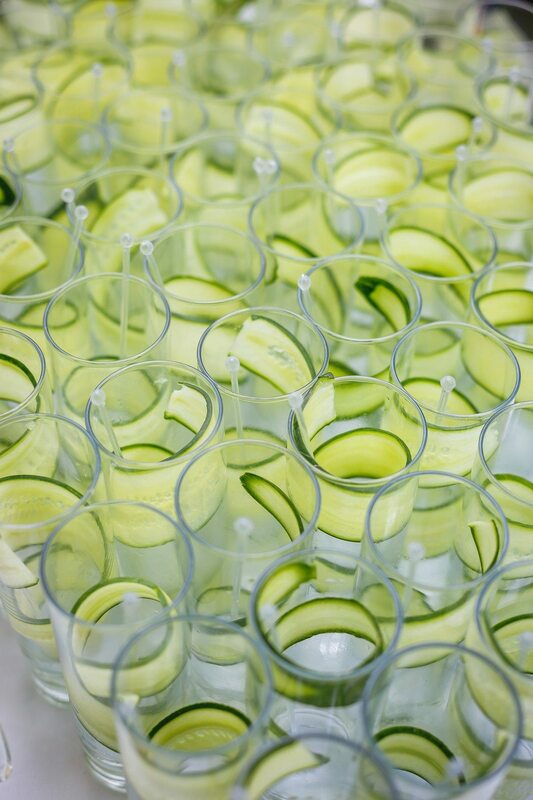 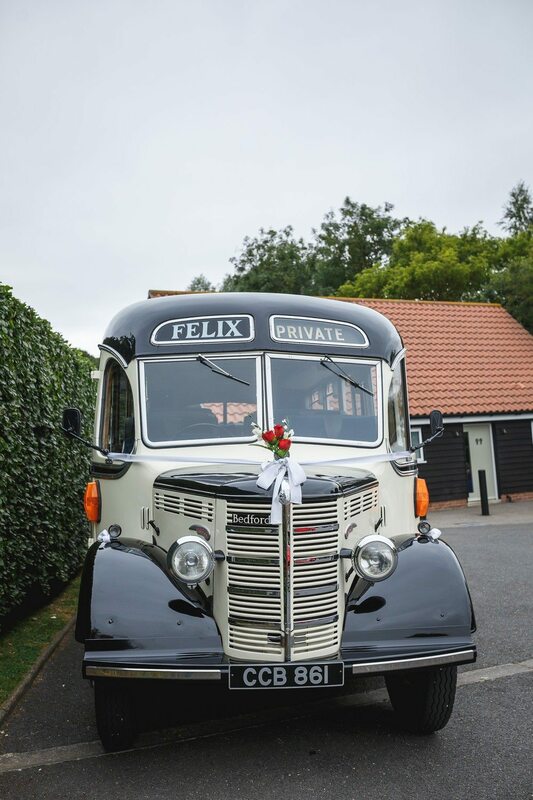 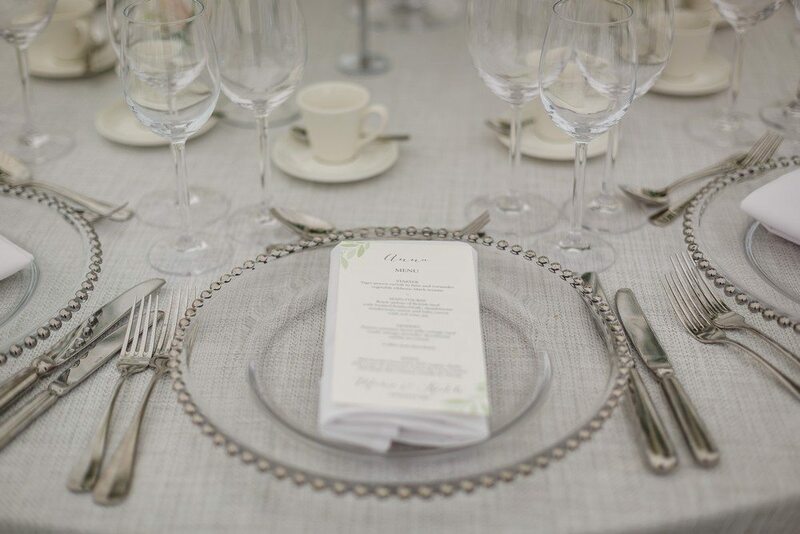 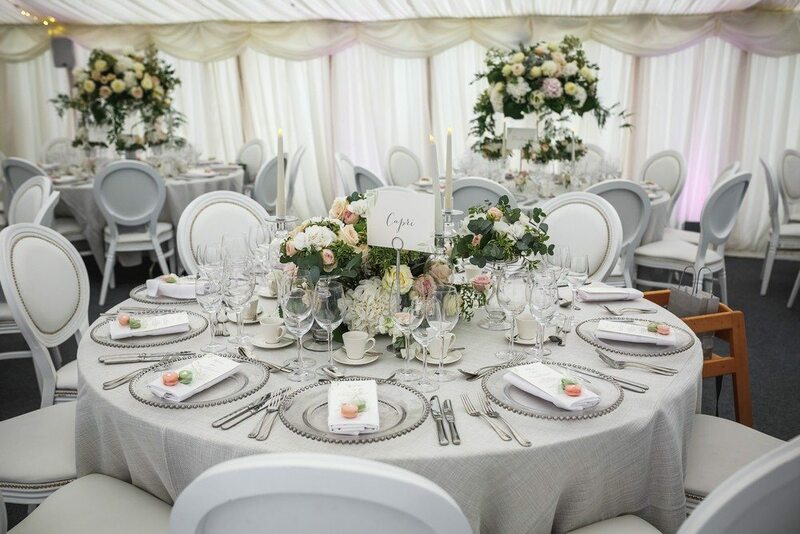 The design was a timeless English wedding with a very subtle colour palette. 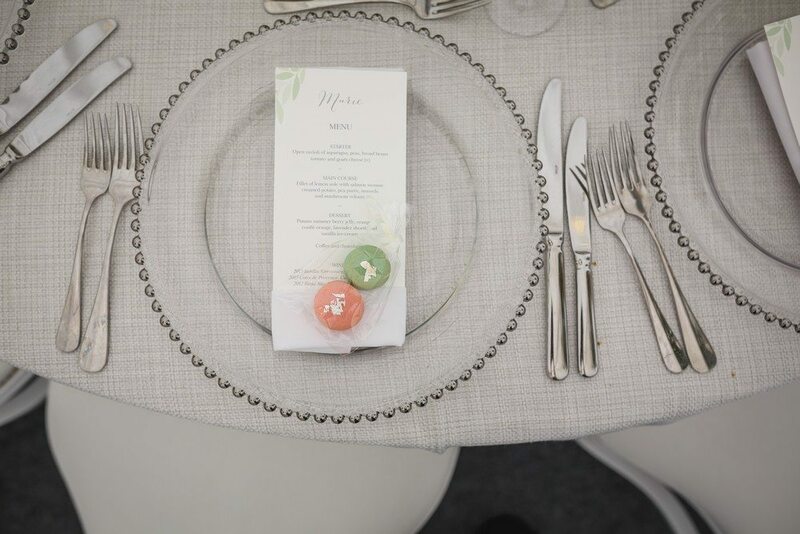 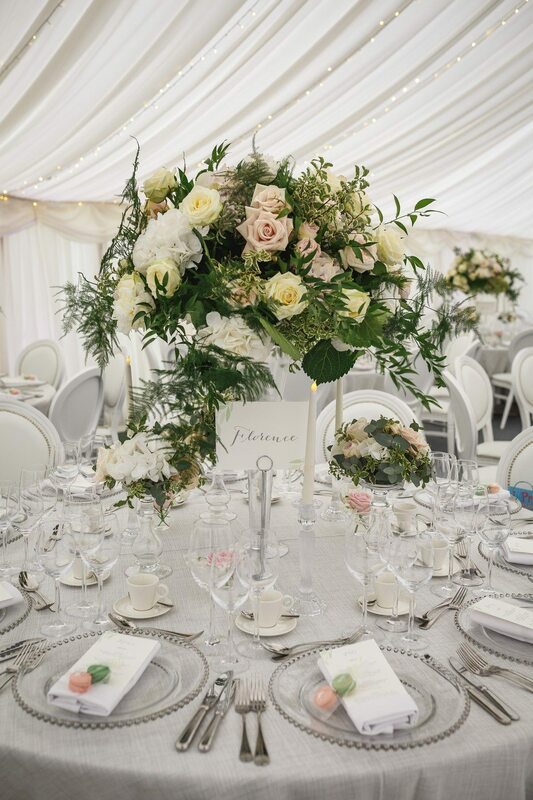 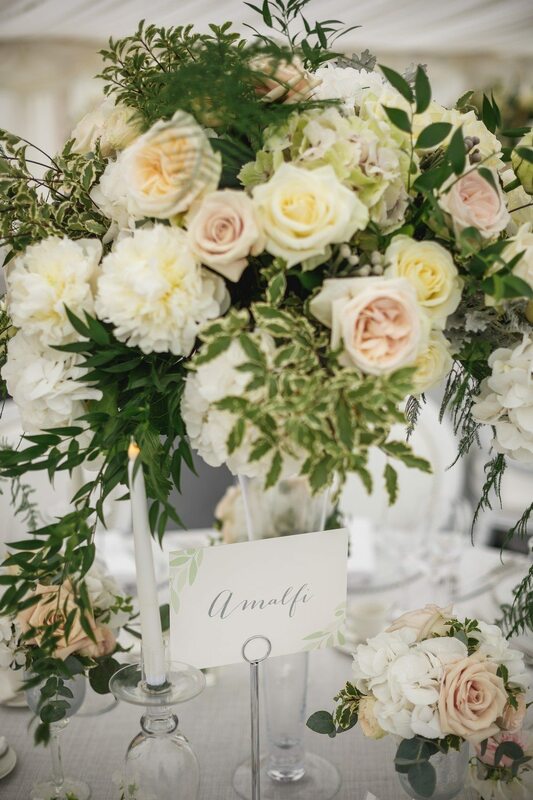 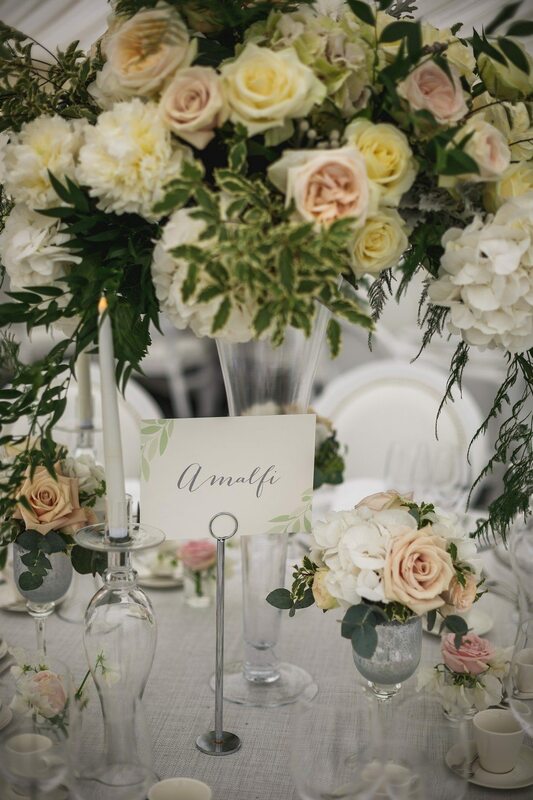 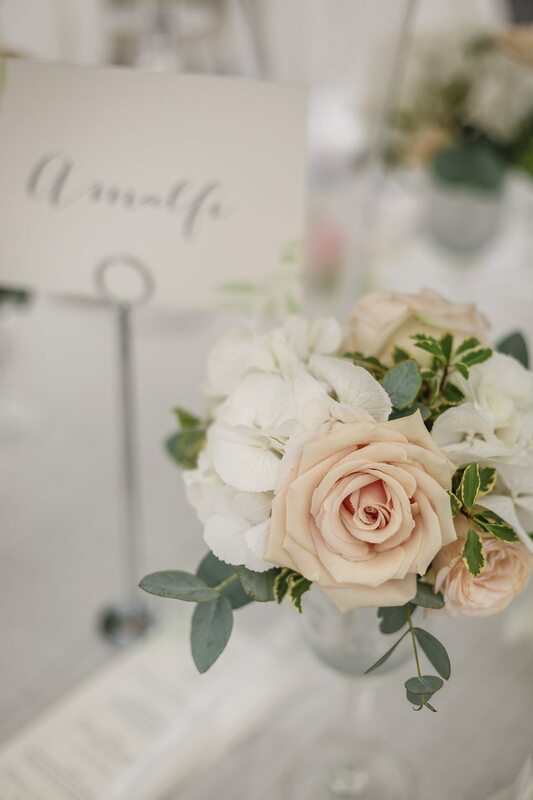 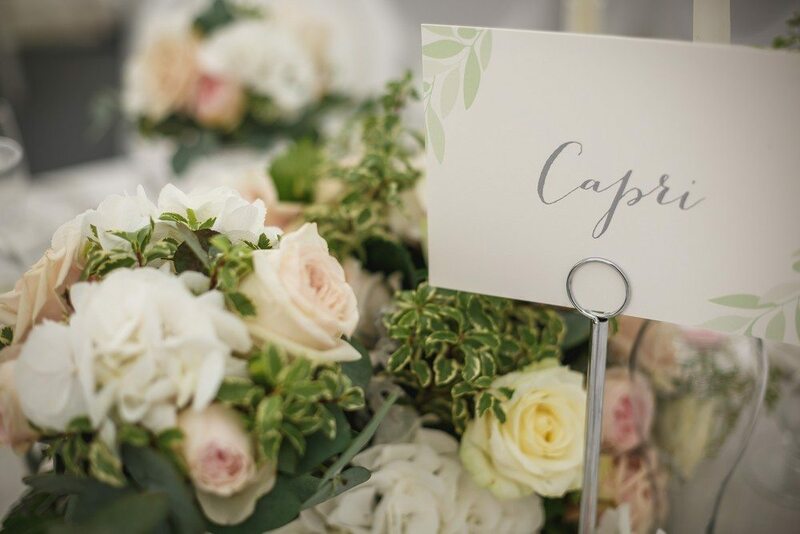 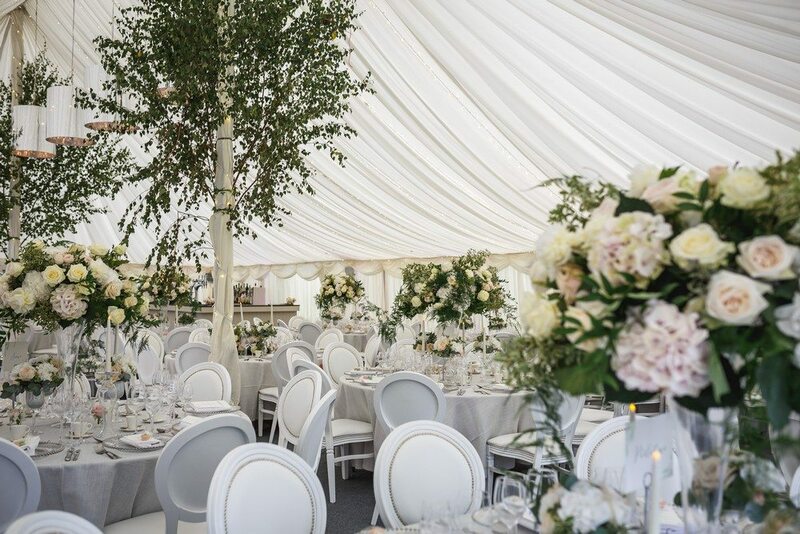 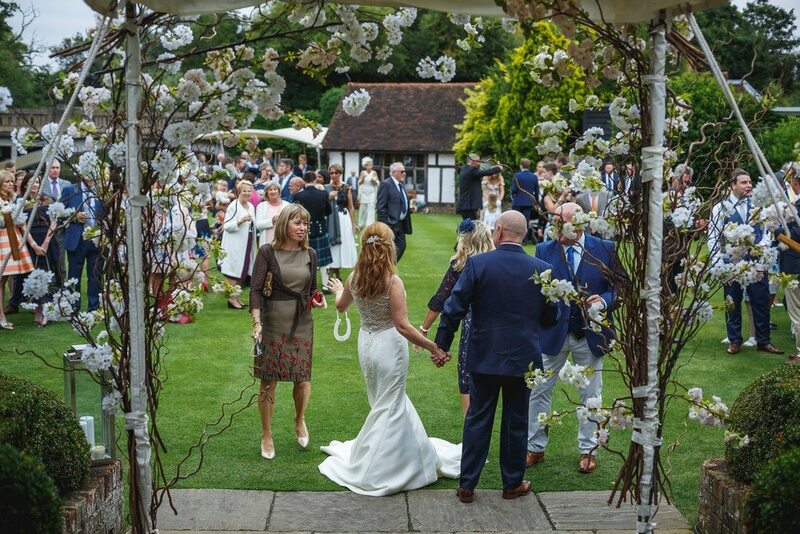 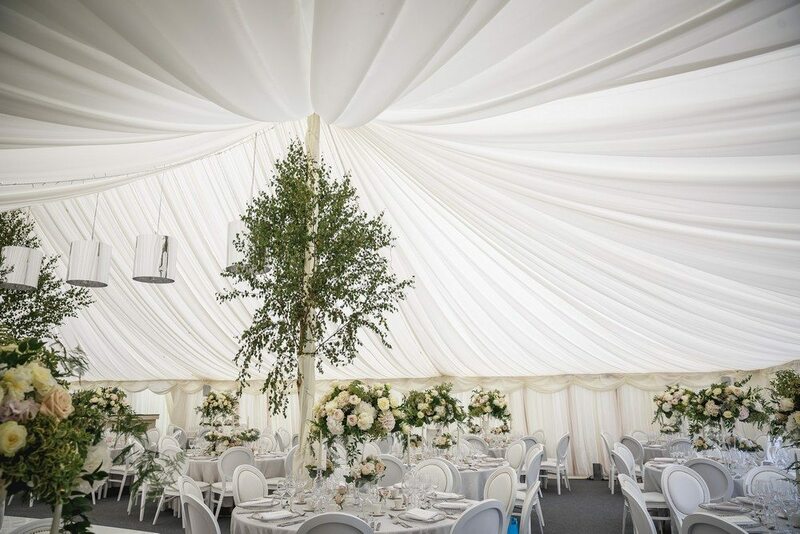 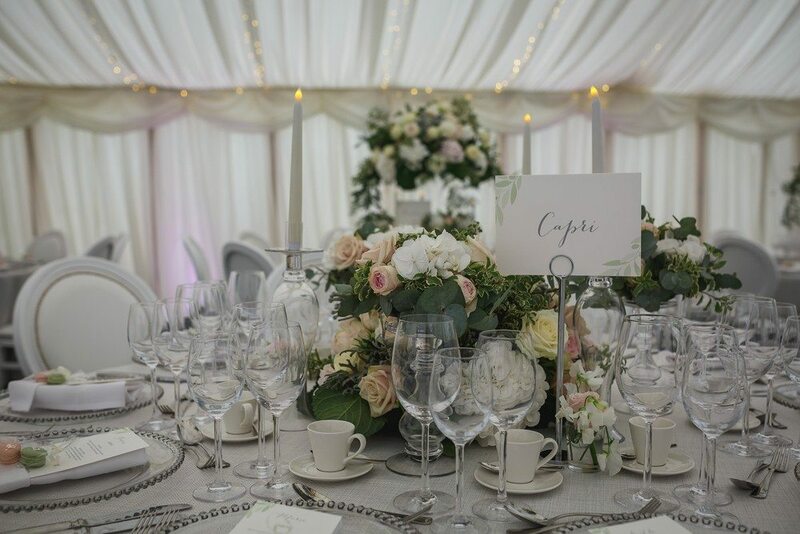 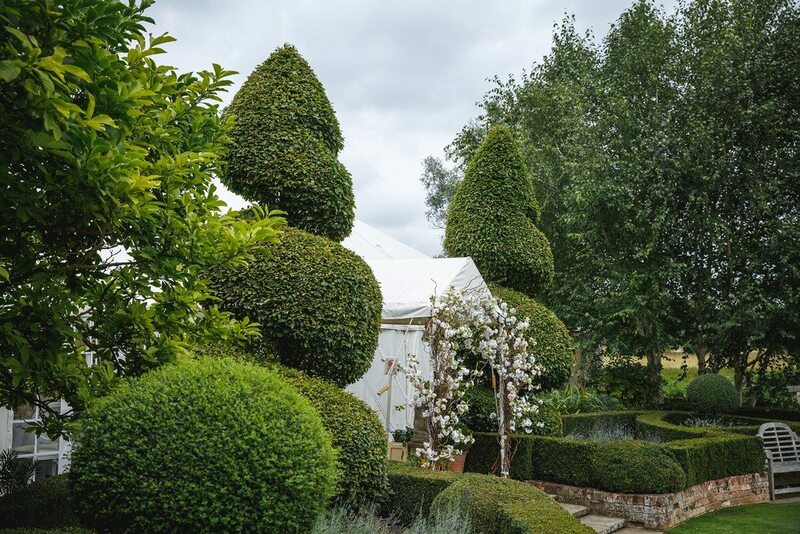 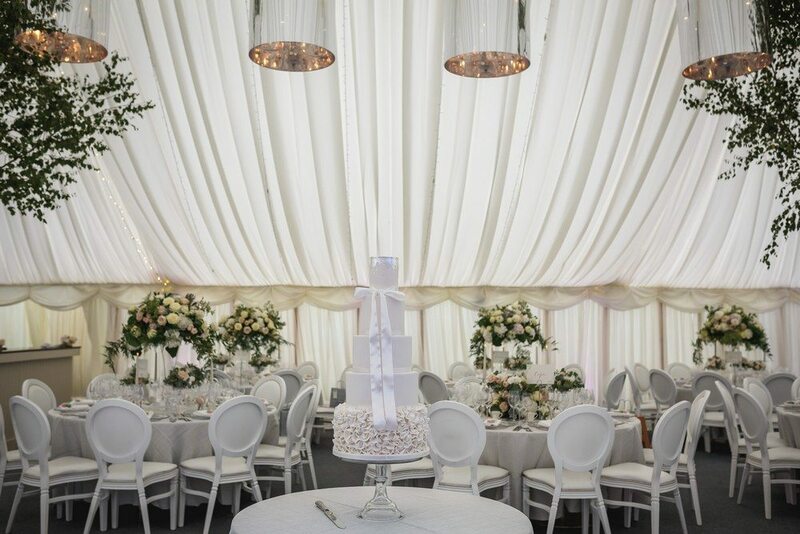 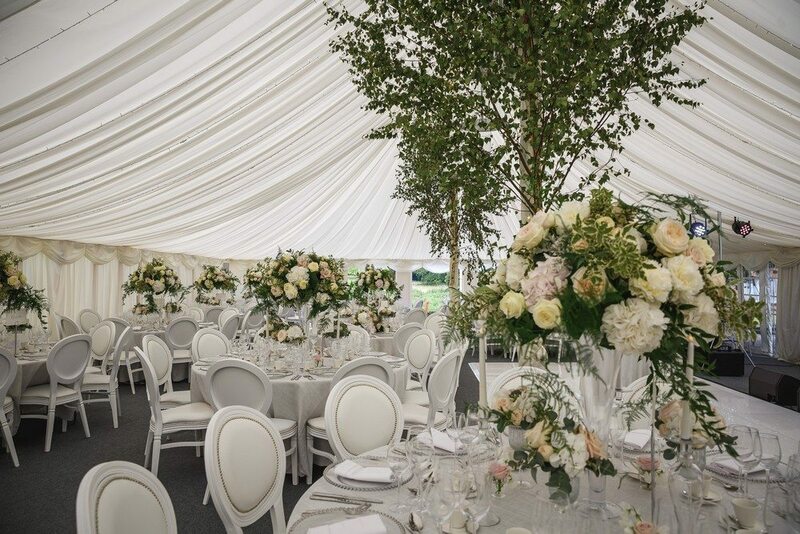 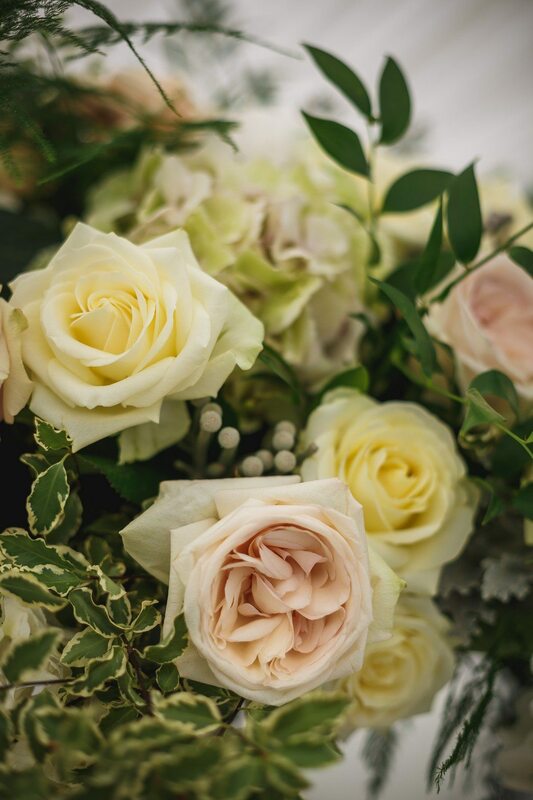 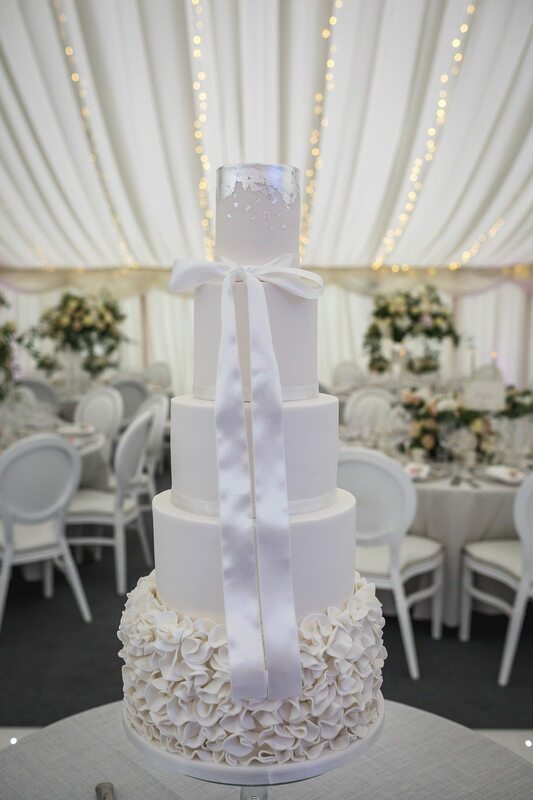 We transformed the marquee by hiring our top suppliers and outsourcing furniture and table settings and finishing it off with an abundance of flowers.